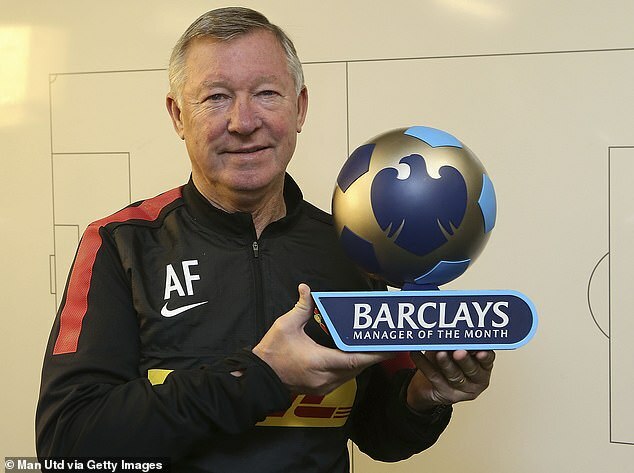 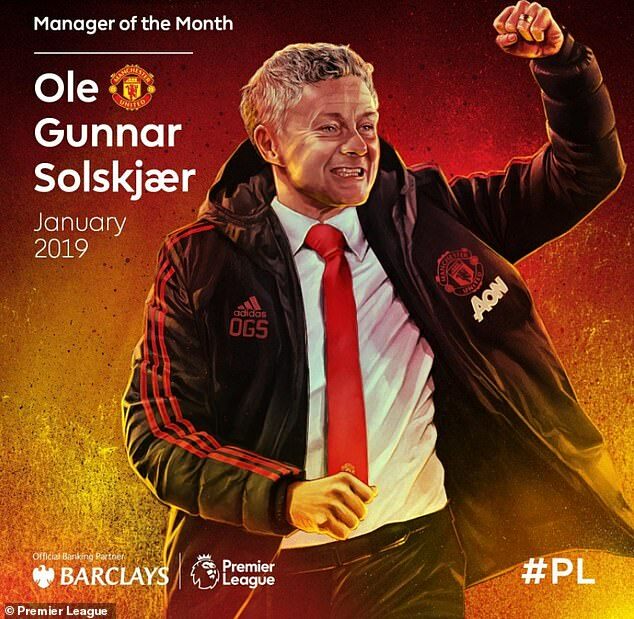 Manchester United manager Ole Gunnar Solskjaer has won the January English Premier League manager of the month award at the team to become the first manager to achieve the mark since Sir Alex Ferguson in 2012. 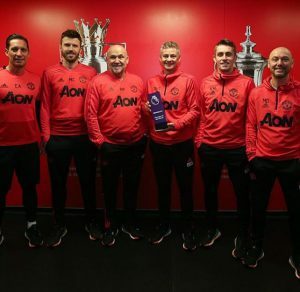 The manager managed to win nine of his ten games he has been in charge at United dugout since December after taking over from Jose Mourinho as a caretaker manager, and he has beaten Southampton boss Ralph Hasenhuttl and Burnley’s Sean Dyche for the award. As per a Sky Sports report, speaking at a Friday news conference, the manager said: “It’s been a great achievement. 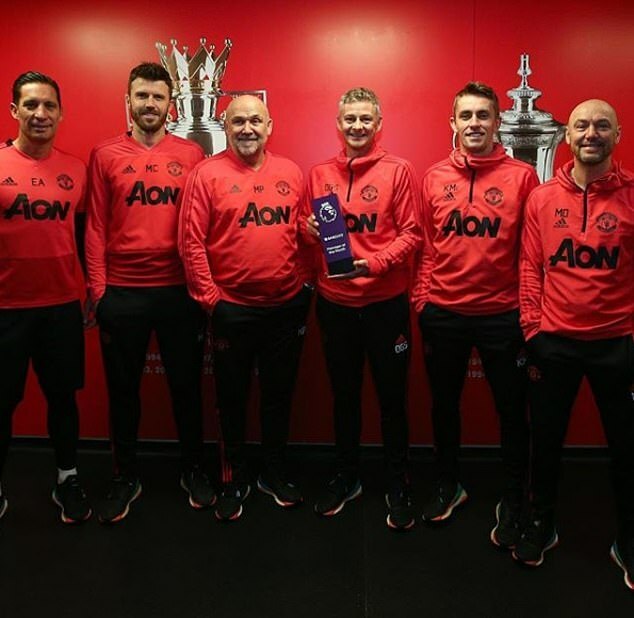 “The team deserves every single bit of credit – they’ve done it.